What is the Best Drug Rehabilitation? With so many treatment options available, it is difficult for some to find the best drug rehabilitation program that will suit their individual needs. Finding the best drug rehabilitation for your addiction can be one of the most important health care decisions you make in your entire life. Addiction to drugs or alcohol can quickly become a deadly disease. You have a lot of options available to help you, but we want you to make an informed decision on which program will offer the best care for yourself or a loved one. 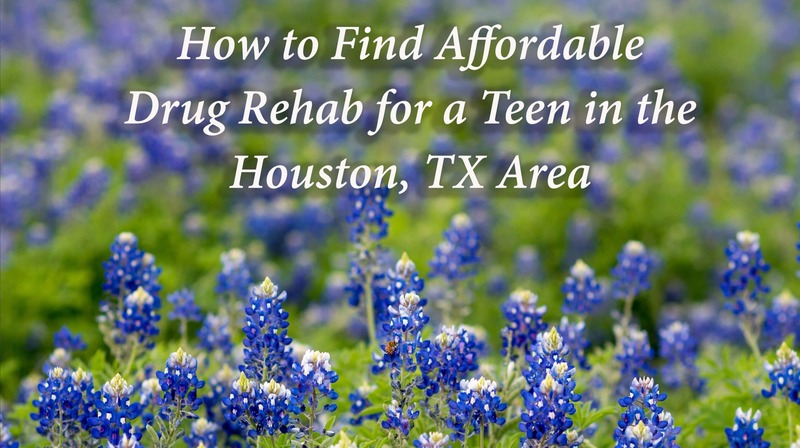 It is likely you have gone through an emotional rollercoaster upon finding out your teen was suffering with the disease of addiction. Maybe you found out that your son or daughter was not only experimenting with drugs and alcohol, but they had developed a full-blown chemical dependency that seems to have taken over every aspect of their life. The lying and secrecy you have experienced from your teenager lately makes you feel like this is no longer the child you once raised. Perhaps you don’t recognize the person they have become. The actions of someone suffering with a substance abuse disorder can have a ripple effect that will impact the entire family. Addiction often comes with self-destructive behaviors that only get worse over time, so now you have decided to take action and do research on how to help your child, whom you care so deeply for.